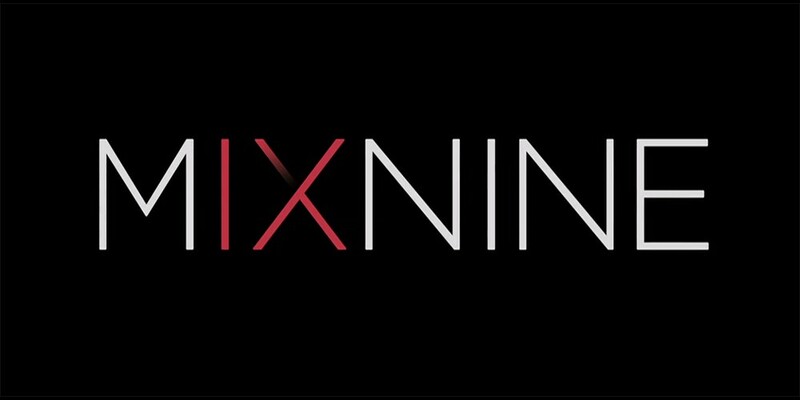 The 'MIXNINE' debut is still uncertain. Originally, the terms for 'MIXNINE' trainees was a short-term, 4-month promotion for the winning group. However, because the show did not do as well as Yang Hyun Suk had hoped, he had instead suggested a 3-year contract for the group, where the unit would promote together for half the year, and then the trainees would go back to their labels for the other half. Because 3 years is quite a long time, some trainees' labels are against the new contract and are demanding that Yang Hyun Suk revert to the original contract period of 4 months, including a 15-country world tour as promised. However, it's been reported that YG is currently considering bringing back trainees that were ranked 10-20 to replace the trainees that would be leaving after 4 months. An insider said, "Considering many factors, it doesn't seem likely that the MIXNINE debut will be canceled. It is dangerous for YG to end a project they planned with high hopes on a bad note. However, there is no good ending to keep the original contract period of 4 months, and it's hard for labels to accept the 3-year contract, so everyone is just watching each other's actions. If one side takes an action, they might have to take the responsibility for the project being canceled." Another insider said, "There are some that believe that the 3 years is too long, but the 4 months is too short. The contract period may be changed in the end. In this situation, some of the members may even change." What do you think about the 'MIXNINE' situation?